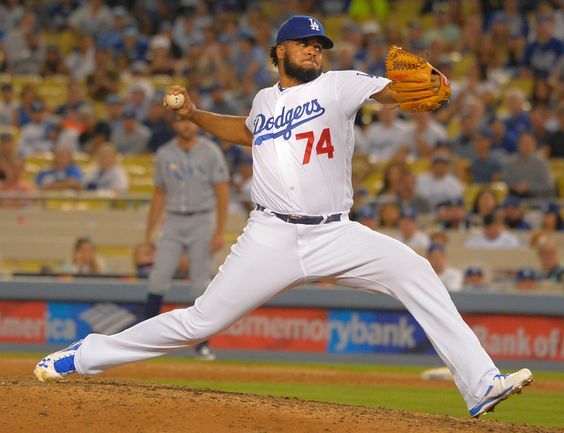 The Dodgers have re-signed closer Kenley Jansen to a five-year contract worth $80 million. The contract is pending a physical. Jansen got married over the weekend in his native Curaçao, but according to a source the pitcher might be able to fly back to Los Angeles this week to finalize the deal. It is the richest contract the Dodgers have ever given a relief pitcher, a hair below closer Aroldis Chapman‘s recently signed contract with the Yankees (five years, $86 million), and a substantive upgrade from the Dodgers’ initial offer of four years and $55 million. Jansen, 29, recorded a career-high 47 saves in 2016 and became the Dodgers’ all-time saves leader in the process. He saved another three games in the playoffs and established his versatility as a multi-inning reliever. 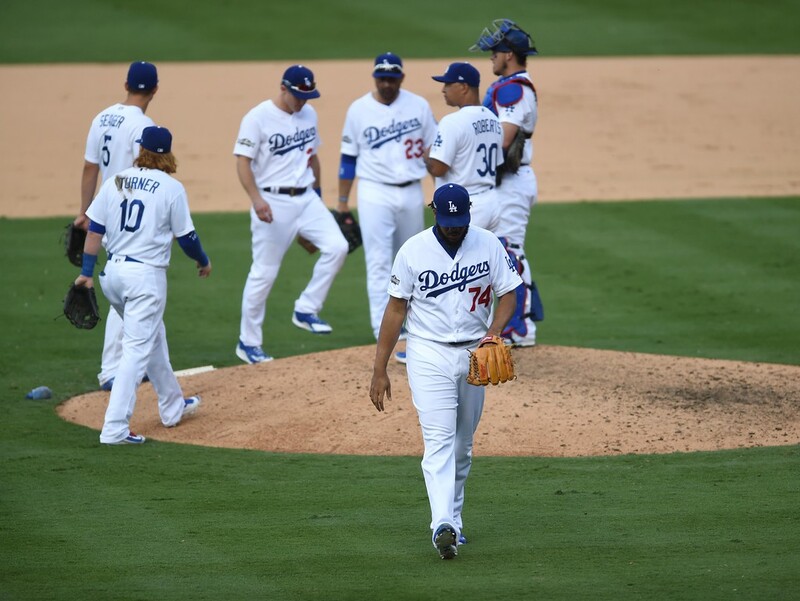 In seven major league seasons, Jansen is 19-13 with a 2.20 ERA and 189 saves. Read more from colleague Bill Plunkett here. 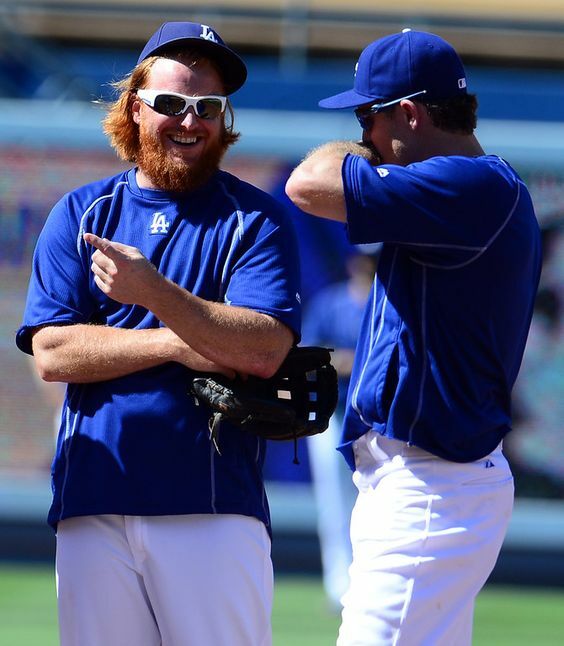 Kenley Jansen and Justin Turner receive qualifying offers from Dodgers. 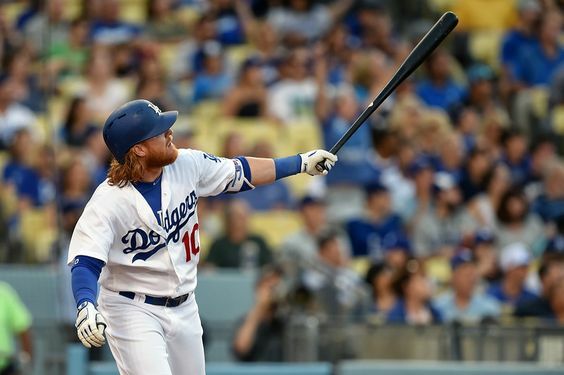 Free agent third baseman Justin Turner and closer Kenley Jansen each received a qualifying offer Monday from the Dodgers, a one-year, $17.2 million contract that players historically reject.